Manufacturing’s growth slowed down by 6.1ppt to 4.5%. 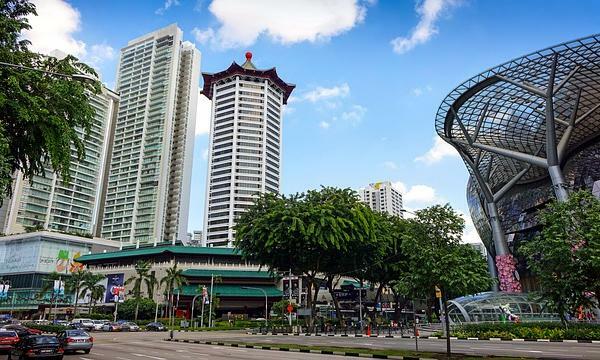 Singapore’s gross domestic product (GDP) cooled down its growth to just 2.6% YoY in Q3 from its 4.1% growth in Q2, the Ministry of Trade and Industry (MTI) revealed. On a QoQ basis, the economy’s expansion rate is at 4.7% which is ahead of the 1.2% growth in the preceding quarter. The manufacturing sector saw a muted growth of 4.5% YoY compared to the 10.6% expansion rate in Q2. Q3’s manufacturing sector was boosted mainly by output expansions in the electronics, biomedical manufacturing and transport engineering clusters. Meanwhile, the construction sector saw recovery as its contraction to just 3.1% YoY from 4.2% in Q2. The sector bore the brunts of the weakness in public sector construction. For the services sector, expansion was recorded at 2.9% YoY in Q3, keeping its Q2 pace mainly backed by the finance & insurance, business services and wholesale & retail trade sectors.